According to Frost & Sullivan, 80% of manufacturing companies will adopt IoT by 2021. To enable this disruption, organizations from both public and private sectors are collaborating to initiate new policies surrounding industrial IoT. 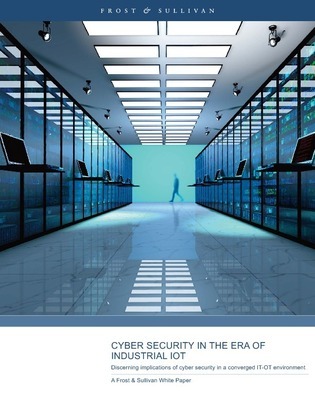 In this Frost and Sullivan report discover how to define, identify, and contextualize security needs in a connected enterprise as IoT becomes a more pervasive and important facet of today’s business.